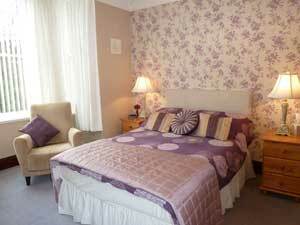 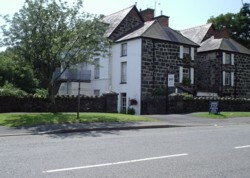 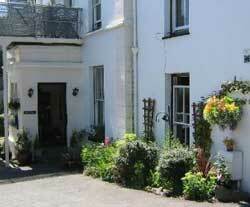 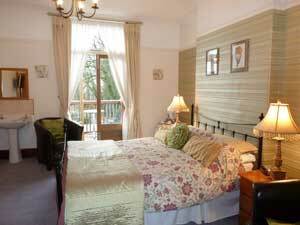 The Bron Aber is a comfortable and tastefully decorated Bed and Breakfast. 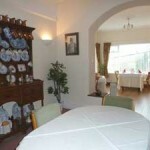 It is in an ideal location to explore Snowdonia and North Wales. 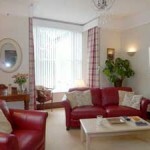 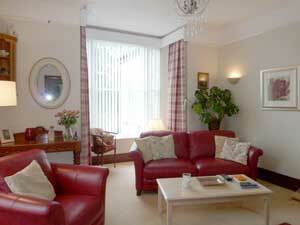 We are situated only 200 yards from the beach and a short walk will take you to the shops and restaurant. 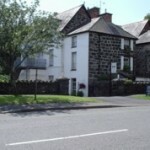 Secure off-road parking for your car is available. 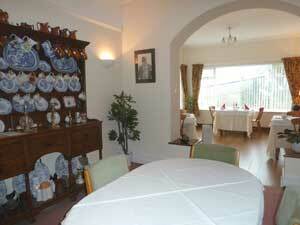 A warm Welsh welcome awaits you at our B&B. 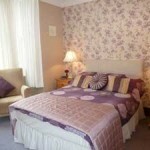 We offer a relaxed and friendly atmosphere with spacious and comfortable rooms (en suite available), a residents lounge and a breakfast room. 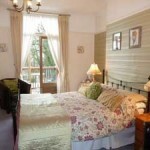 We aim to make your stay both enjoyable and memorable.